Are you struggling to feed your 20-month-old baby? Does the thought of his nutritional deficiency give you sleepless nights? Well, if you can relate to the above situations reading this post is a must. We discuss about 20 months old baby food in this post. Your baby’s physical and mental growth depends to a large extent on the nutritional choices you make while preparing his meal. But do you feel all your efforts in the kitchen go waste because of your 20-month-old baby’s poor appetite and fuss? Fret not! Read this article to find out how you can overcome this mommy woe! Toddler’s meals can be homemade, or ready-made baby foods, or a combination of both. Your selection should ensure that his meals contain adequate nutrition. Serve him one cup of vegetables daily. 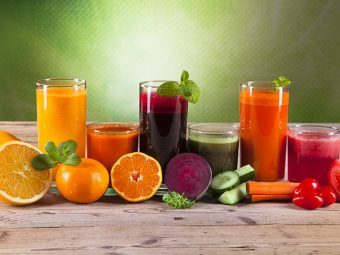 Include a daily serving of one cup of seasonal fruits or approximately six ounces of fruit juice. 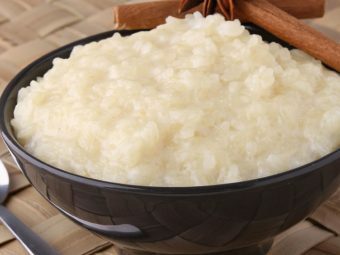 Ensure that he eats three servings of ½ cup of rice, breads or cereals, or a slice of bread in a day. Add two daily servings of an egg or an ounce of meat or lentils in his diet plan. Give him two daily servings of a cup of milk or yogurt or two ounces of cheese (natural or processed). Introducing healthy eating habits from an early age can prove to be a positive step toward raising a healthy and strong child. Mealtimes should be fun and not a battle. You should not force or bribe your child to finish his meals. Portions should be just right. 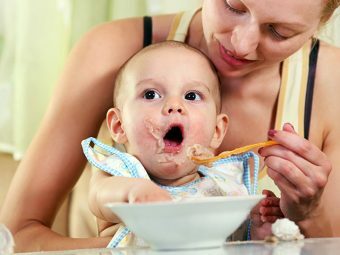 Do not indulge your baby by serving what he likes in excess, as it can lead to a feeling of bloating and indigestion. Do not lose heart if your child has not had enough at lunch. Instead, offer him a nutritious snack after a few hours. Dinner time should be the perfect time for the family to bond together. The ambiance should be cheerful, and you should establish a routine for mealtimes. It should be an event that your baby looks forward to and enjoys. As your baby grows, you have to try and be a good role model for him. 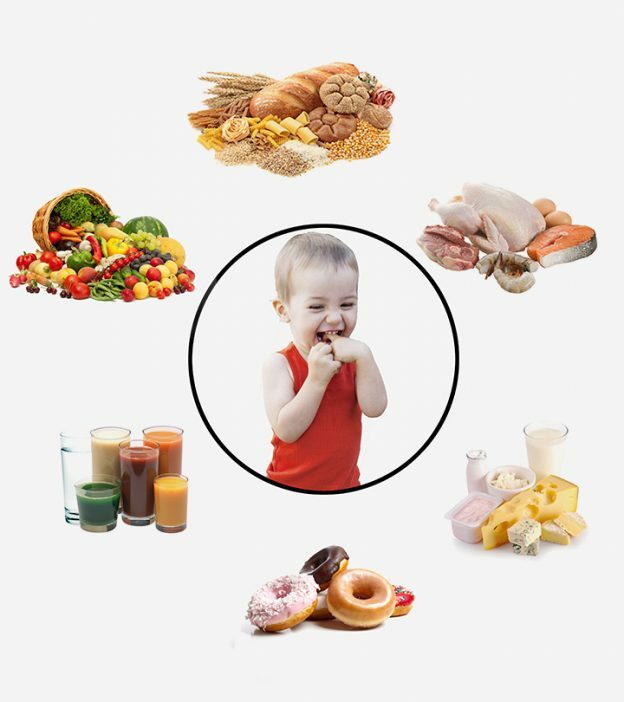 As a parent, if you follow healthy eating habits then your toddler too will learn to eat right soon. Your toddler can now sit up in his chair and enjoy mealtimes with the family. At this stage, toddlers can eat mashed food and are capable of chewing foods as they have a few milk teeth. (5) So you should allow him to mess around with a bowl and spoon or grasp tiny portions of finger foods and enjoy. 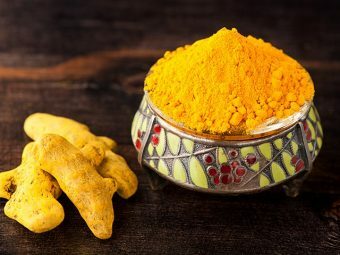 When you introduce a new food item to your toddler, only serve him a small portion in order to watch out for any allergic reaction or digestive discomfort. It is wise to avoid foods that commonly trigger allergies such as shellfish, peanuts, eggs, or certain types of cereals. Also, keep in mind your family’s history of food allergies while planning his meals. 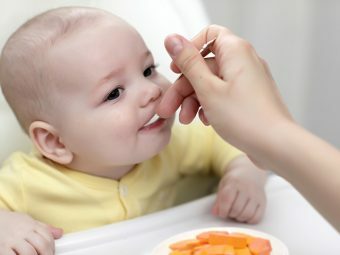 You can prevent choking by offering foods in different forms like semi-solid, pureed or mashed or chopped into bite-sized pieces so that it is easier for your toddler to eat. Now you know how to plan your 20-month-old baby’s meal better. Try to male a 20 month old baby food chart to make things easier.Go ahead and enlighten other moms! Do you any recipe that makes your 20-month-old baby drool. Please share it with other moms here.